We’re at that time of the year again where we wrap up 2016 and look forward to 2017, which means it’s time to think of your New Year’s resolutions. Have you developed your list? 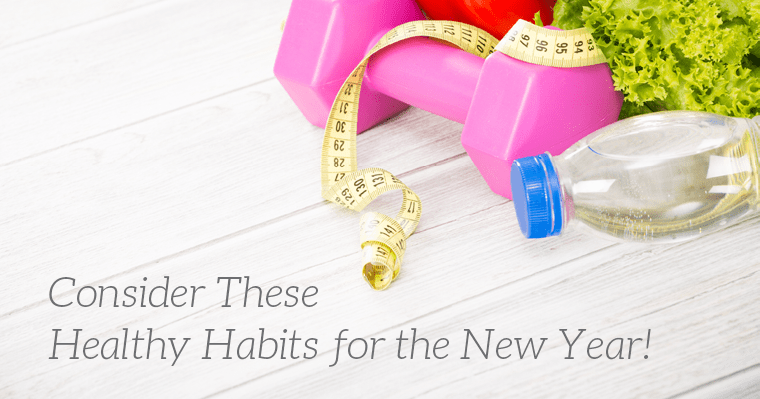 Everyone at Serene Oaks Dental wants you to live a healthy life, so we’ve gathered our top five healthy habits for the New Year – feel free to add them to your list! Give us a call at (651) 288-3111 or contact us online to schedule your next dental checkup – your body will thank you.